I often describe Riverstone as the Disneyland of communities. 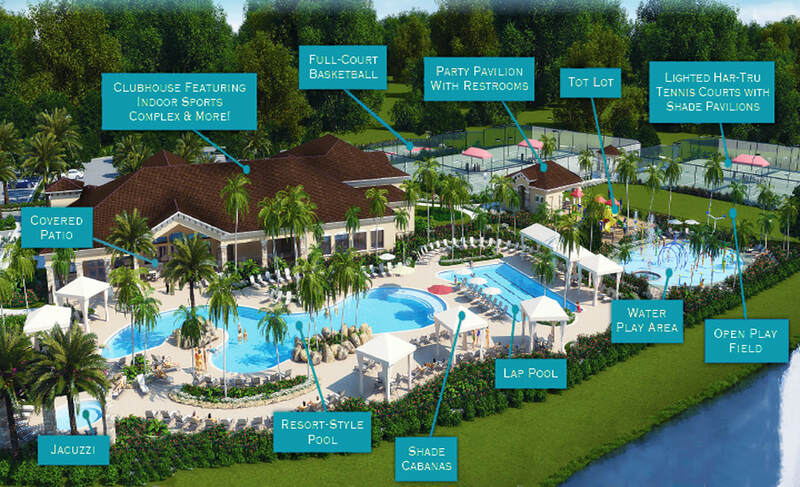 This community was built by GL Homes with a "mega" amenity center that is more common with newer developments. 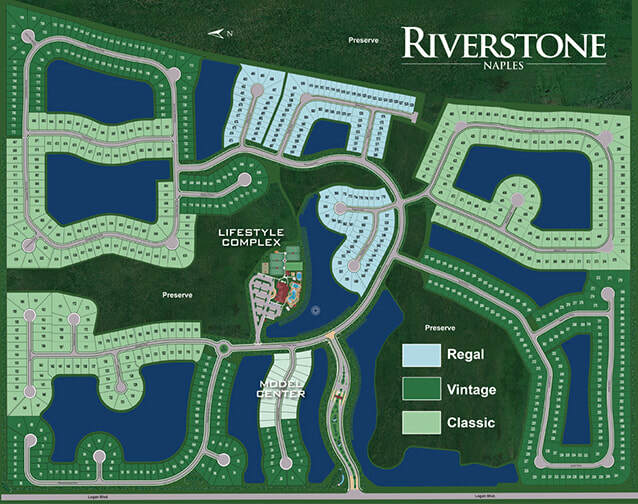 Riverstone is home to 600+ homesites across 286 acres of preserves and 86 acres of lakes with most homes offering a preserve and/or lake view.